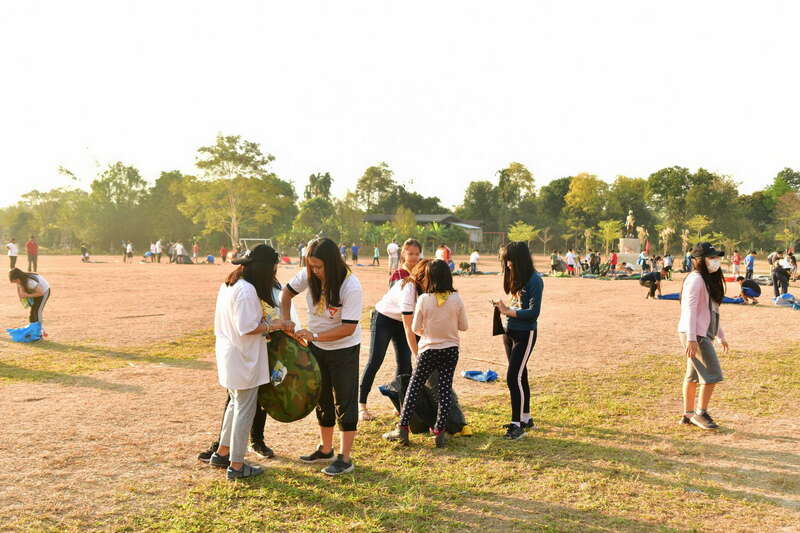 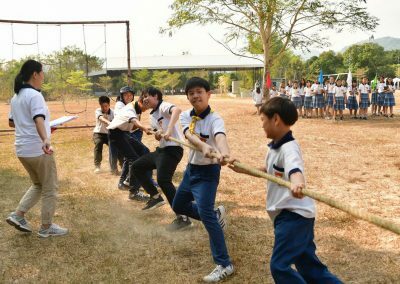 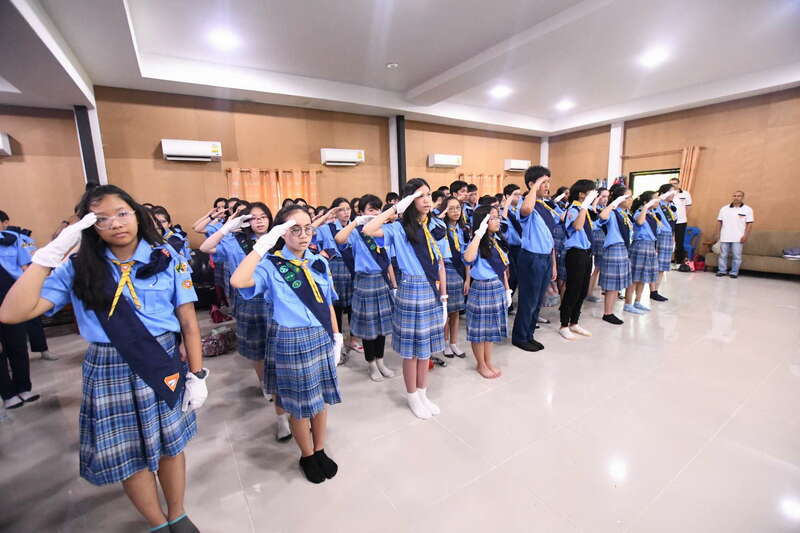 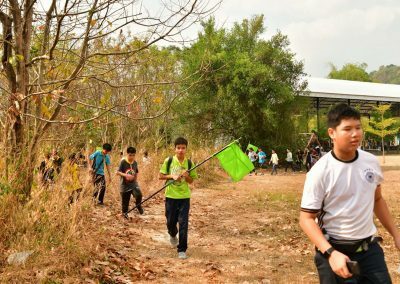 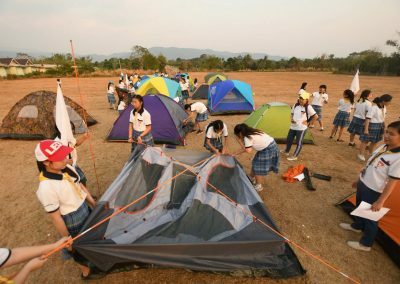 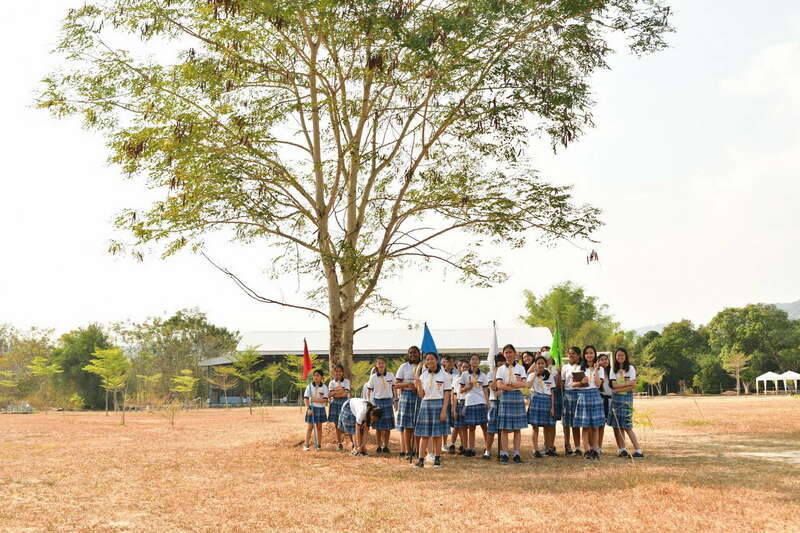 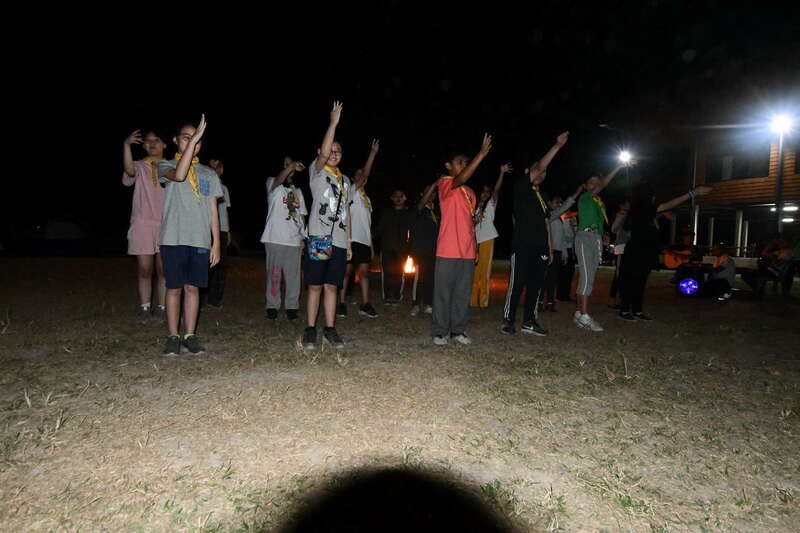 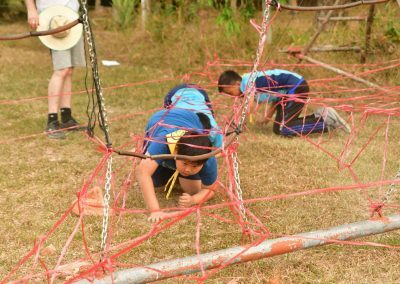 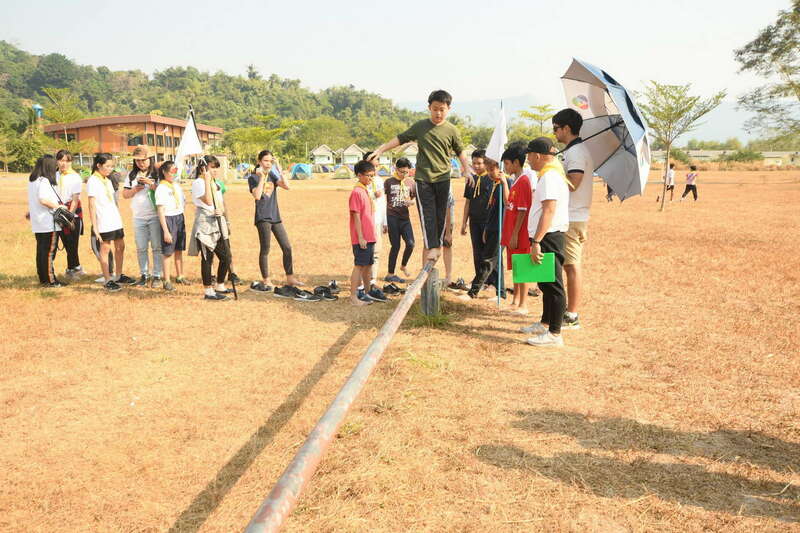 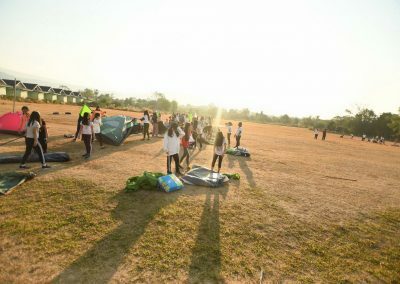 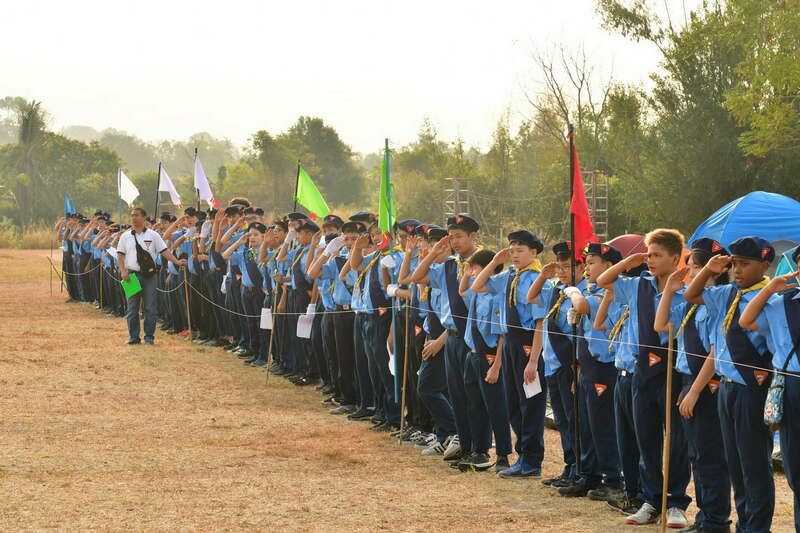 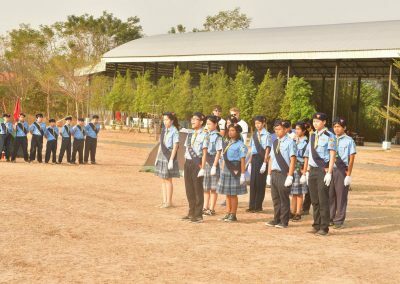 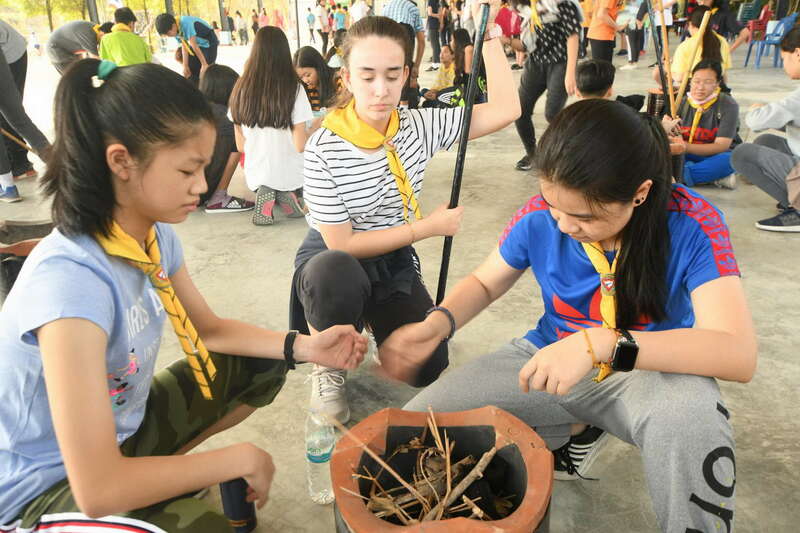 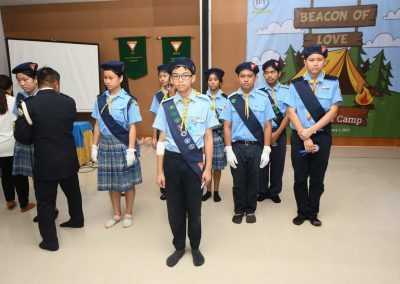 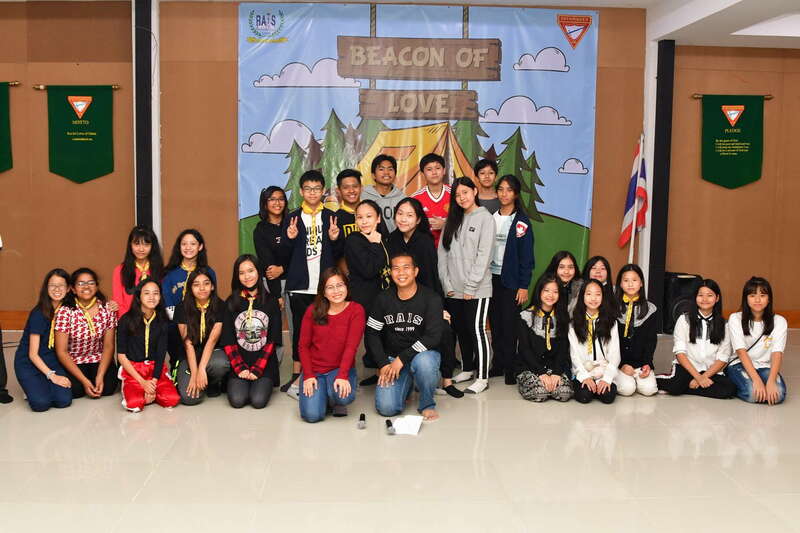 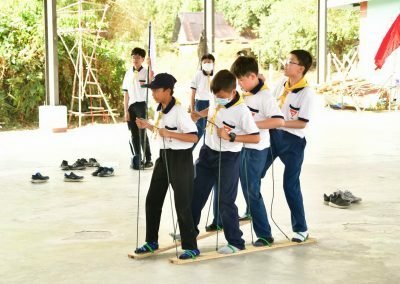 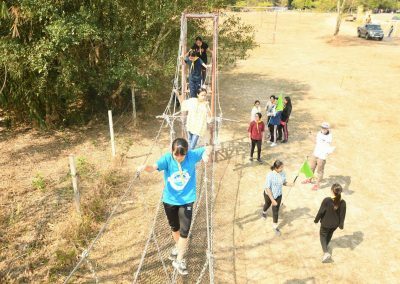 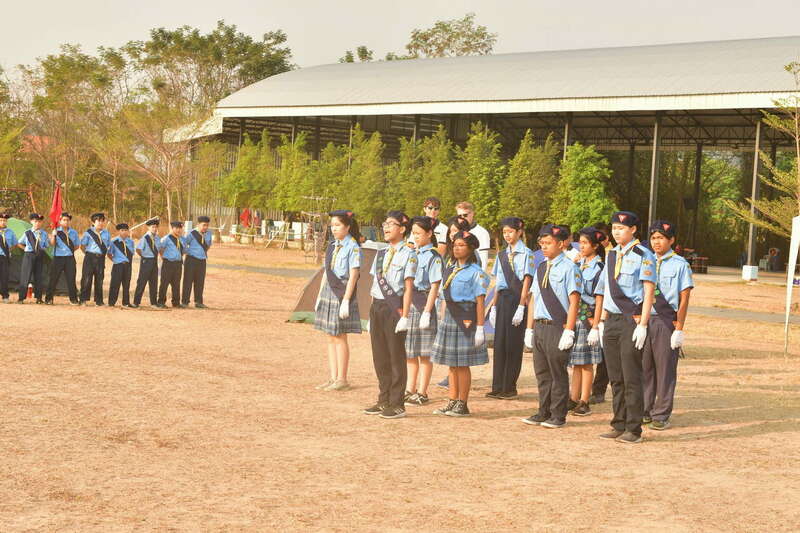 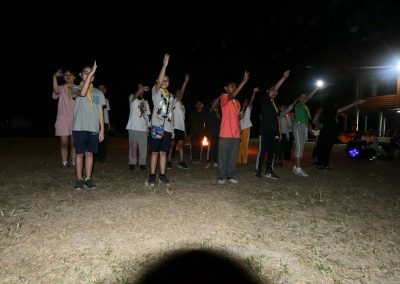 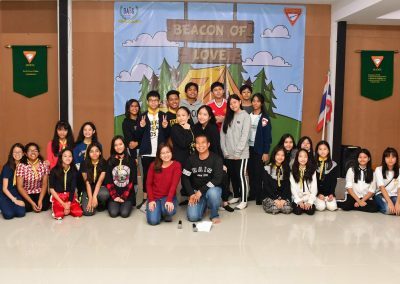 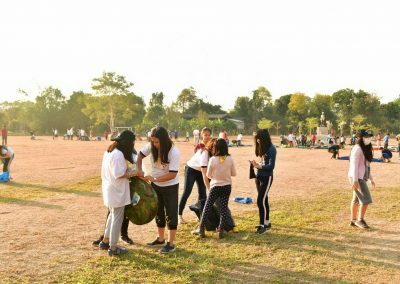 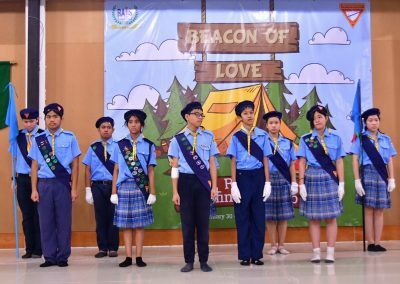 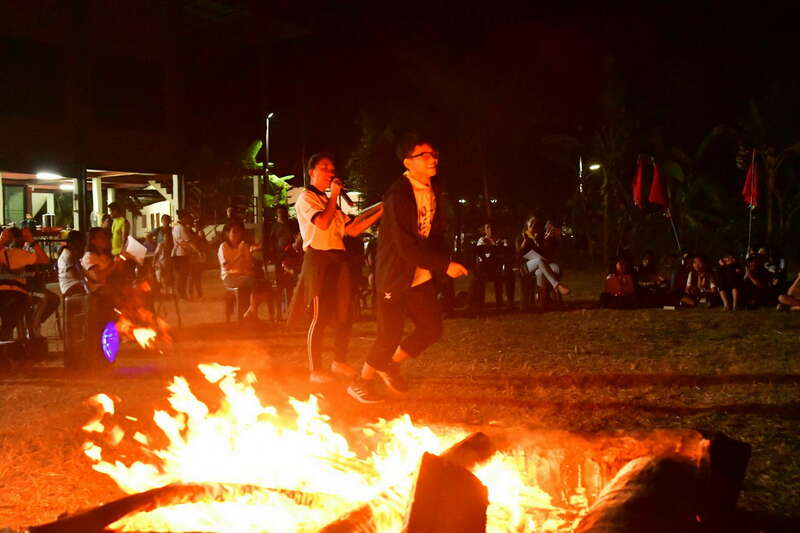 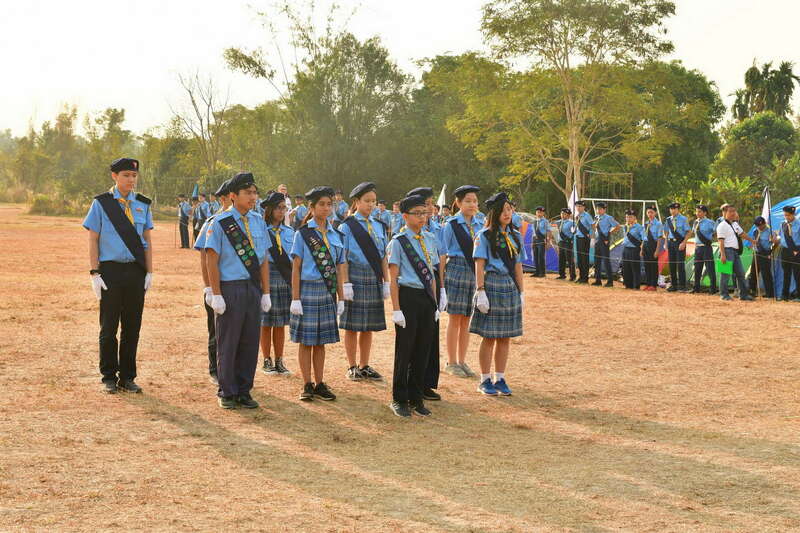 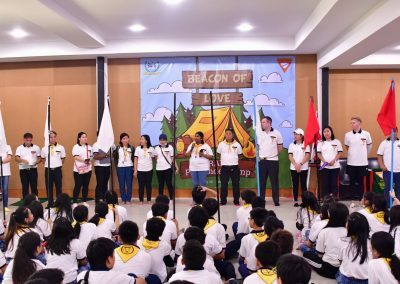 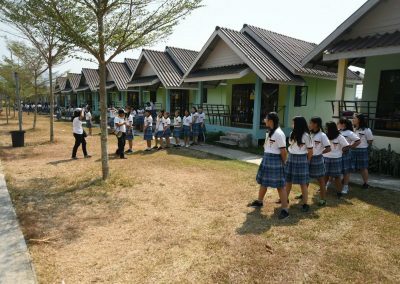 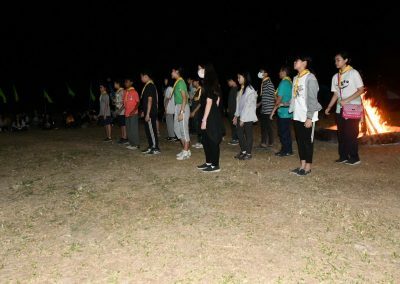 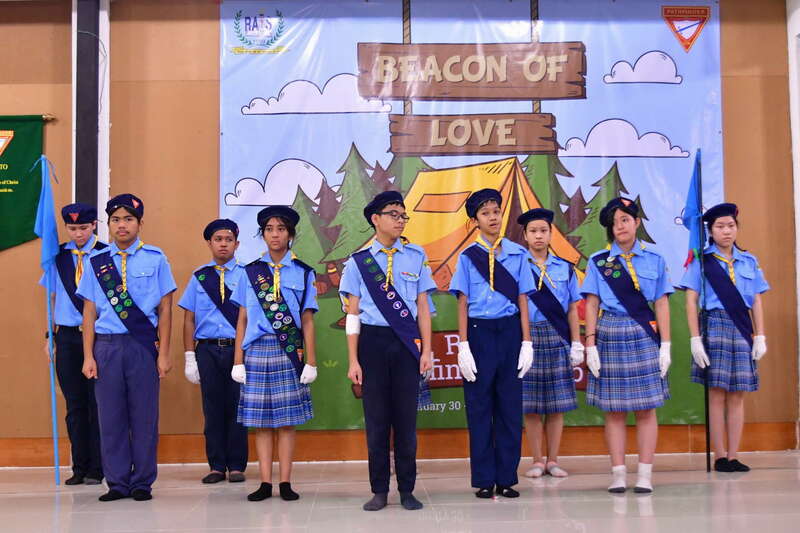 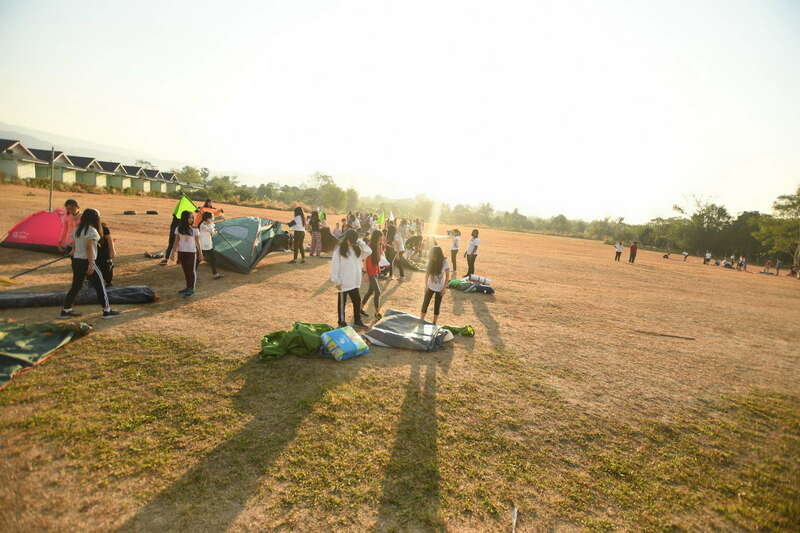 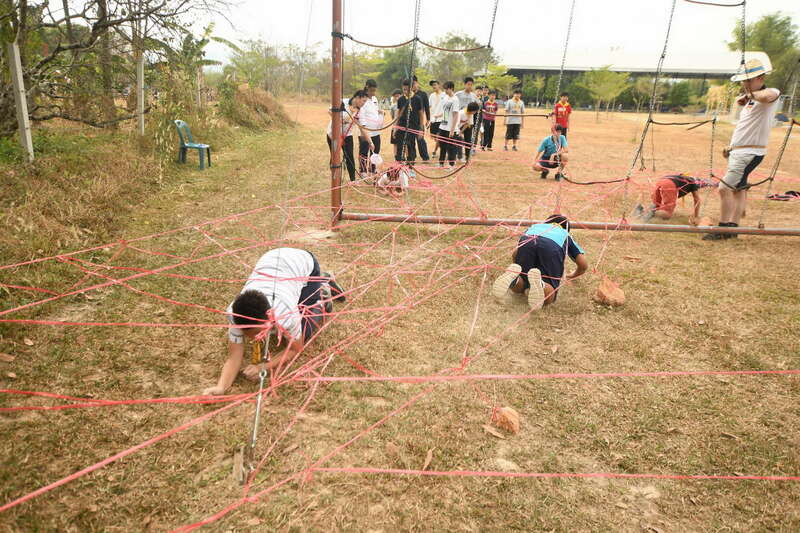 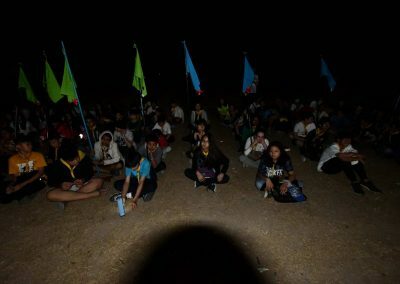 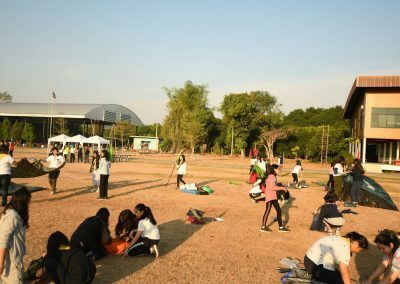 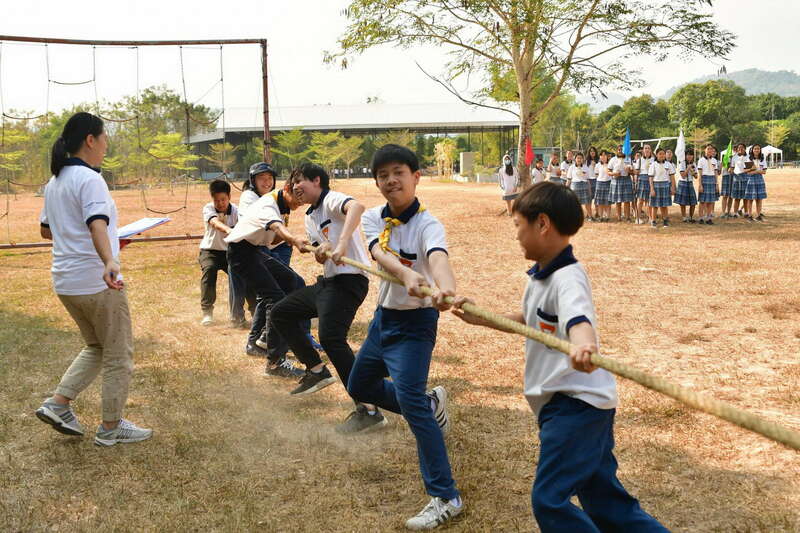 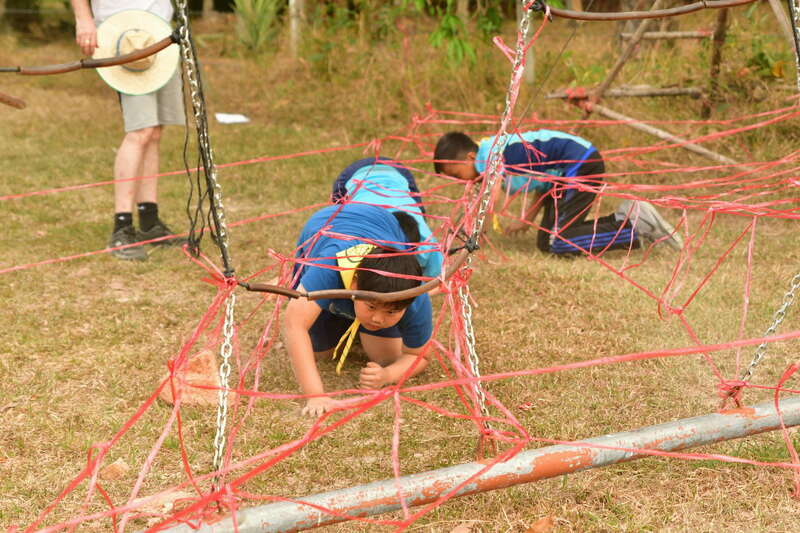 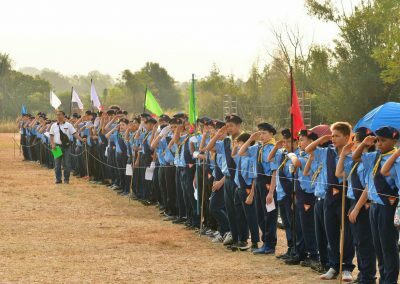 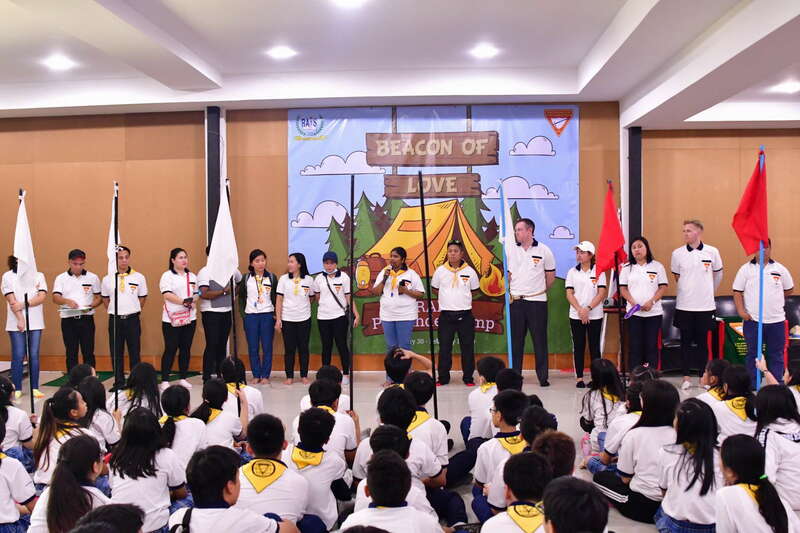 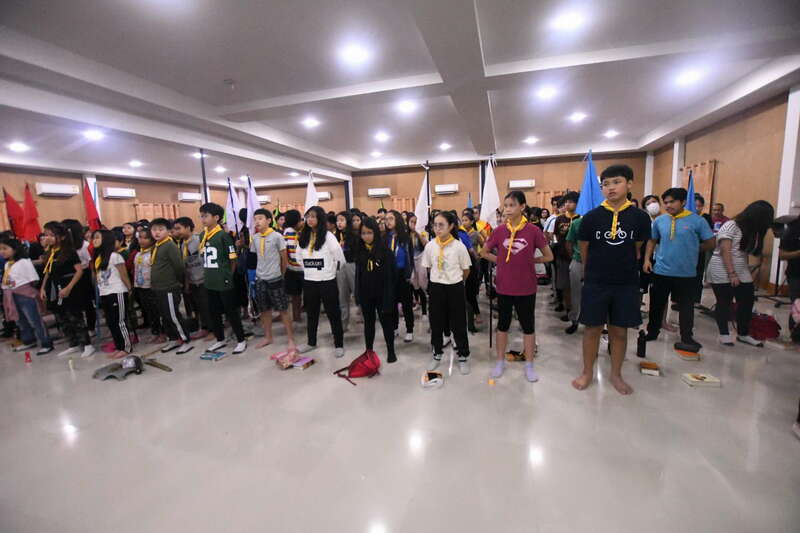 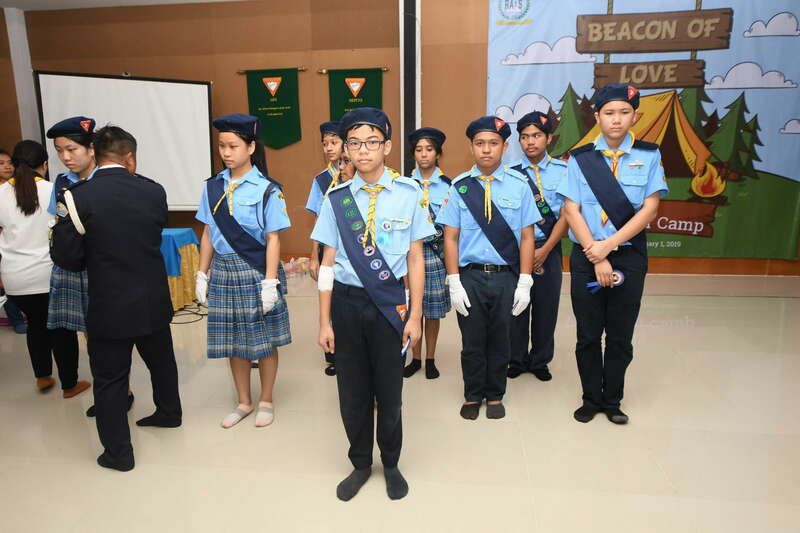 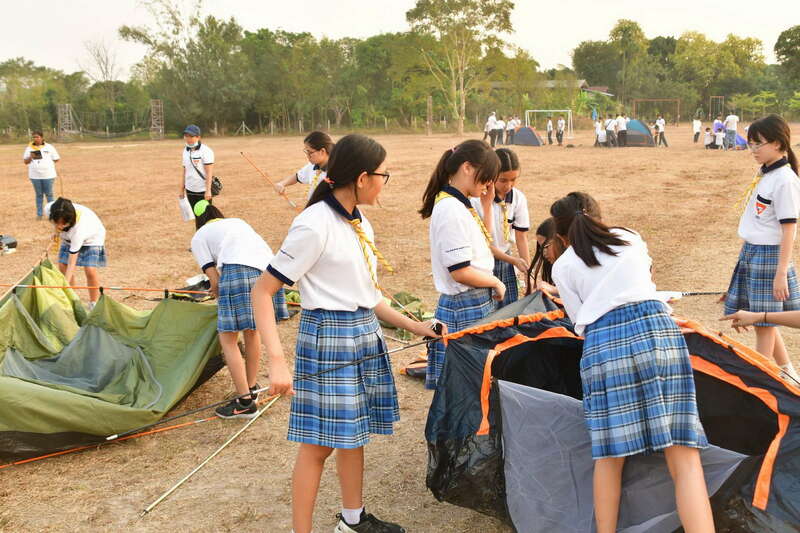 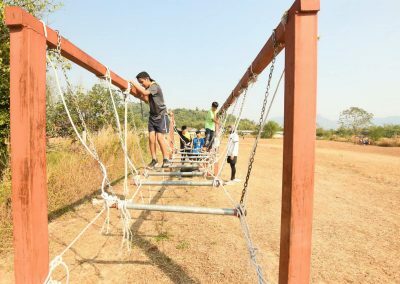 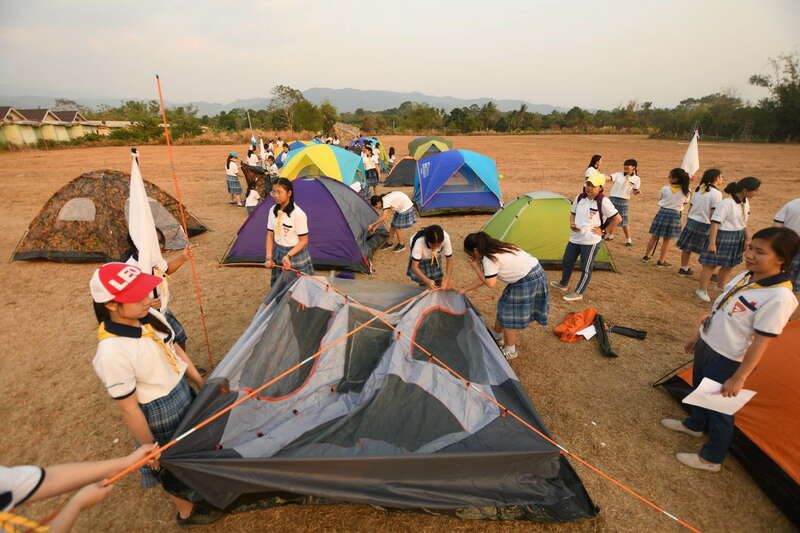 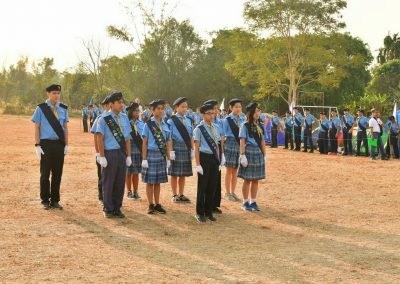 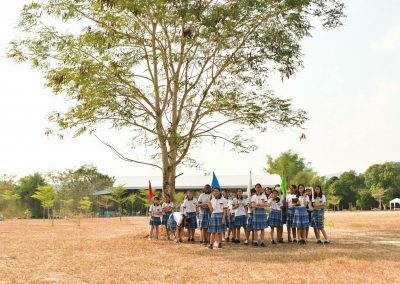 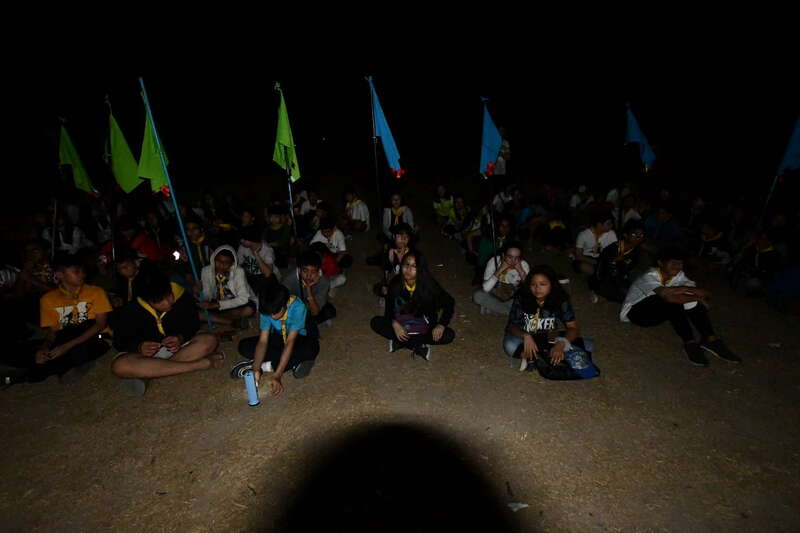 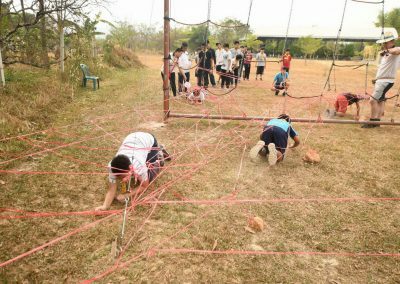 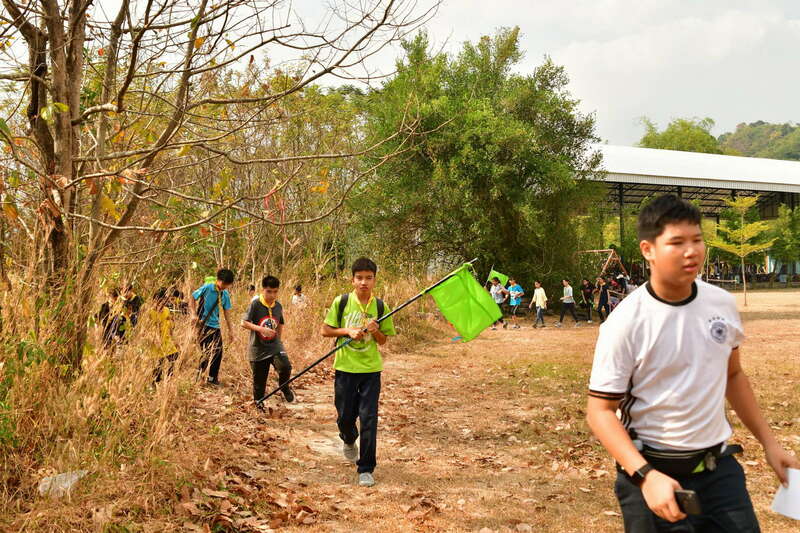 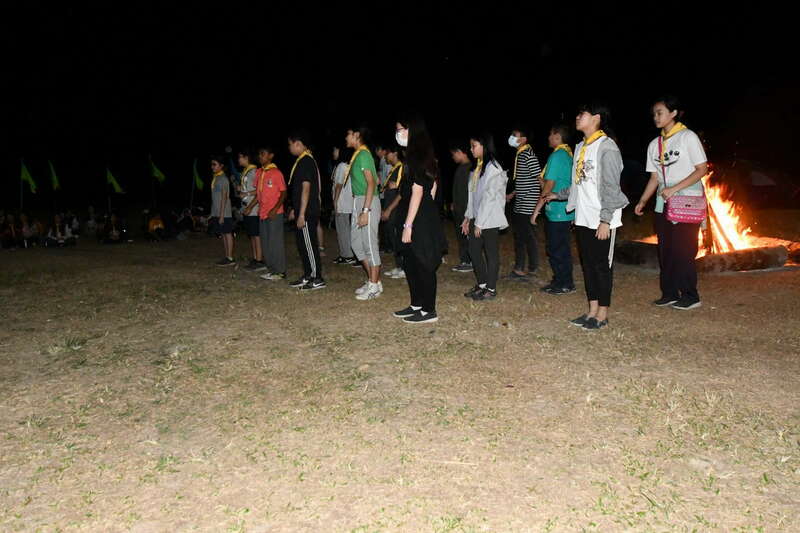 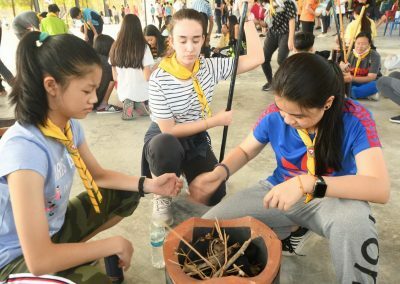 This year’s Pathfinder Annual Camp was held in Bann Klang Kao Camp Resort, Nakorn Nayok Province. 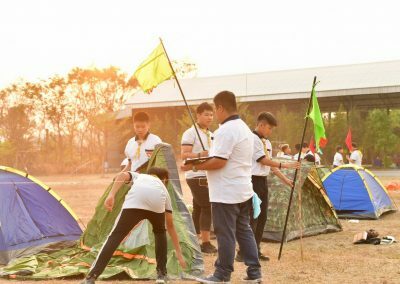 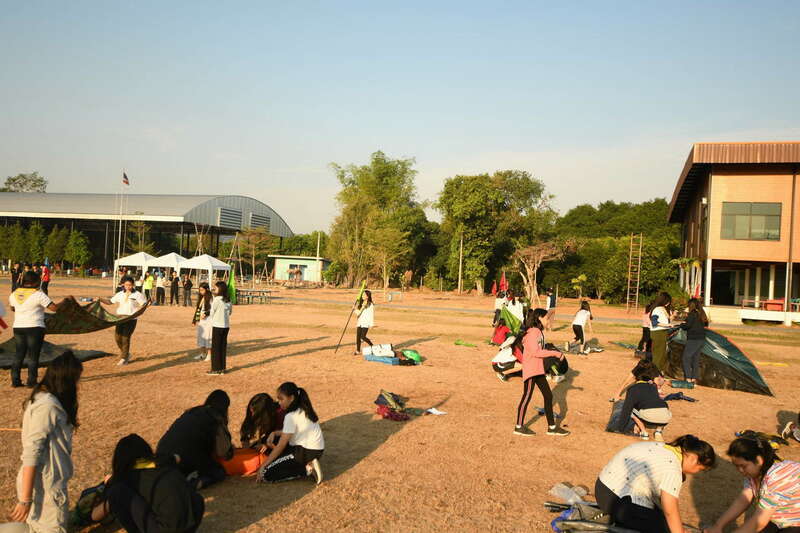 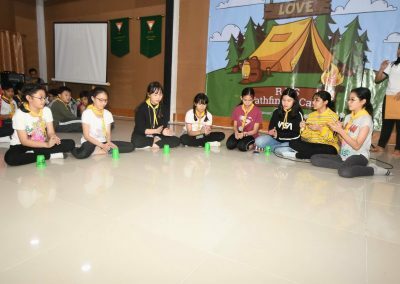 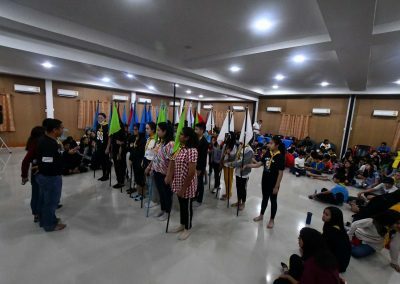 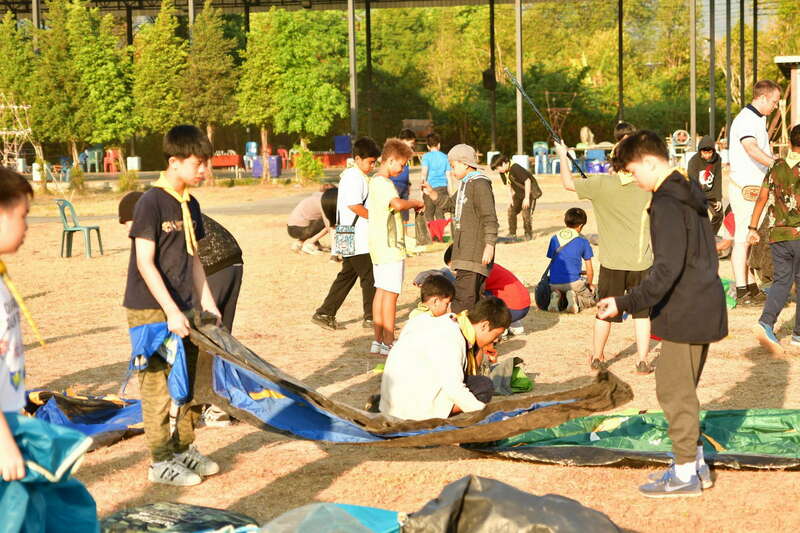 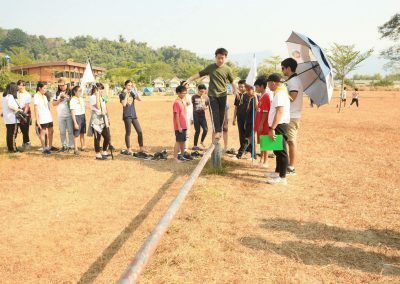 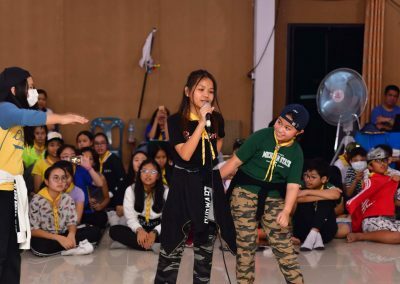 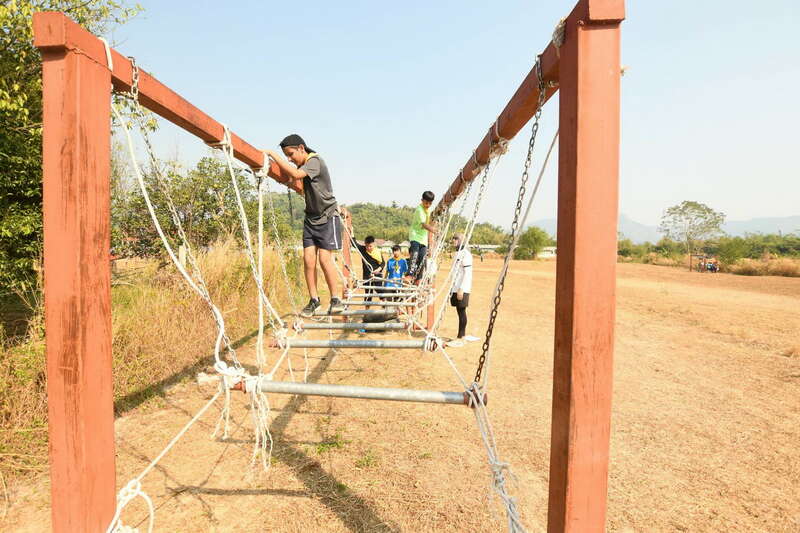 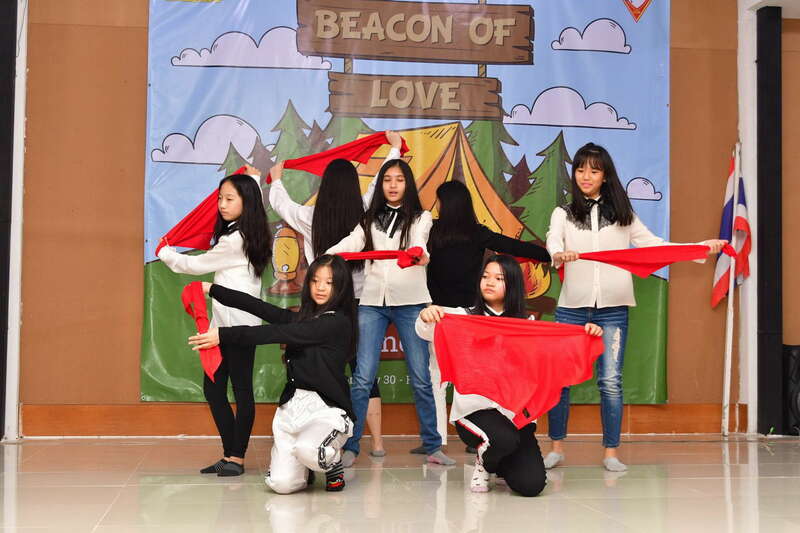 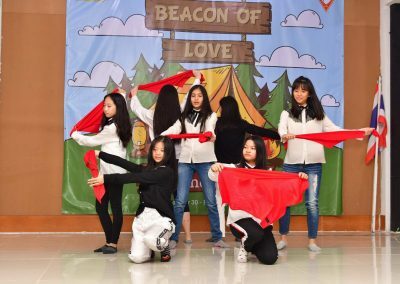 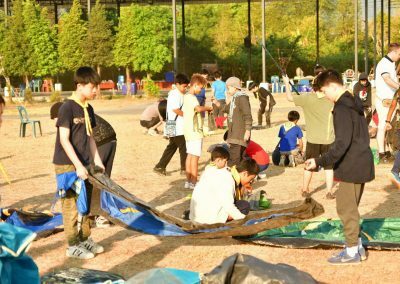 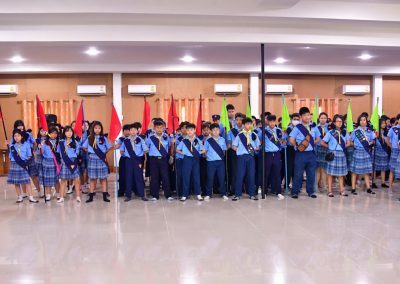 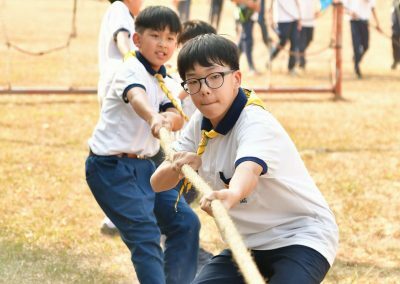 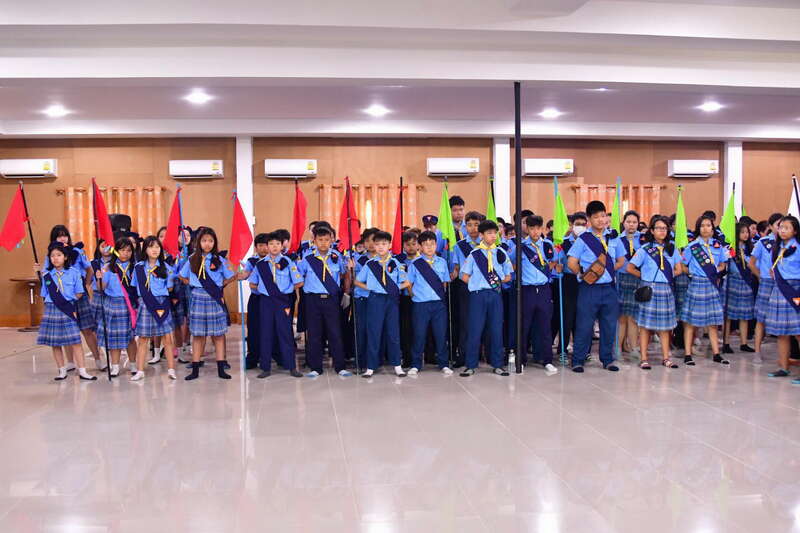 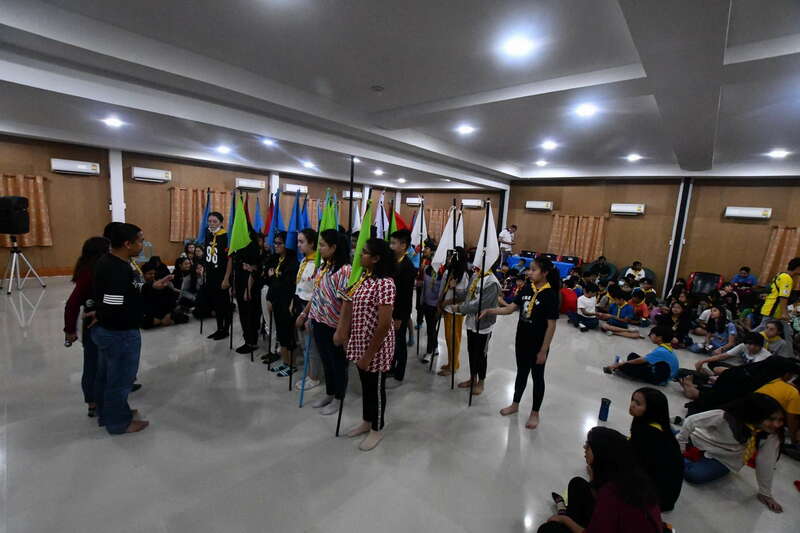 Students thoroughly enjoyed the different activities: sleeping in tents, participating in obstacle courses, talent show presentations, team building activities, cooking, etc. 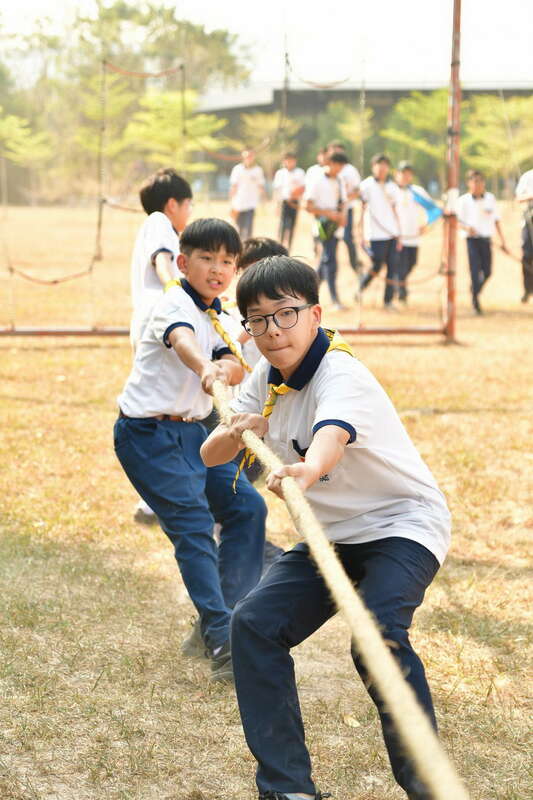 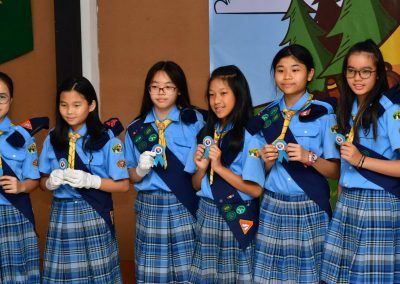 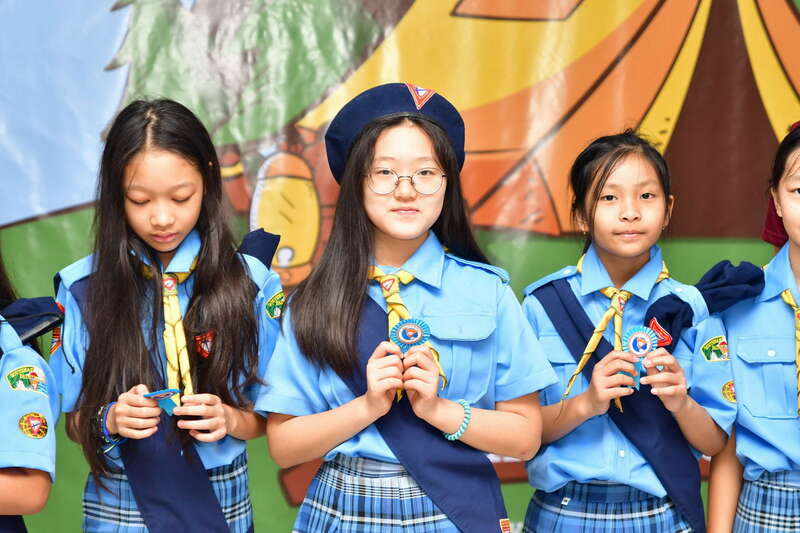 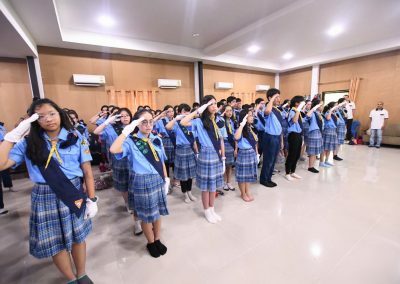 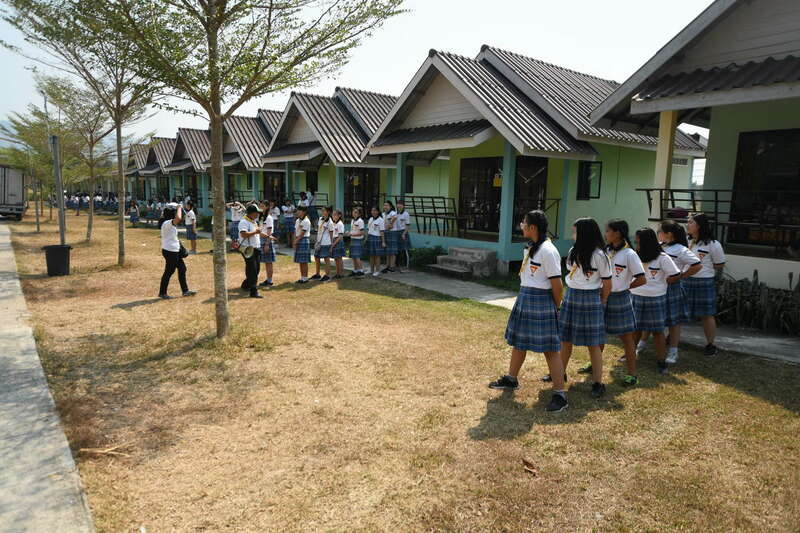 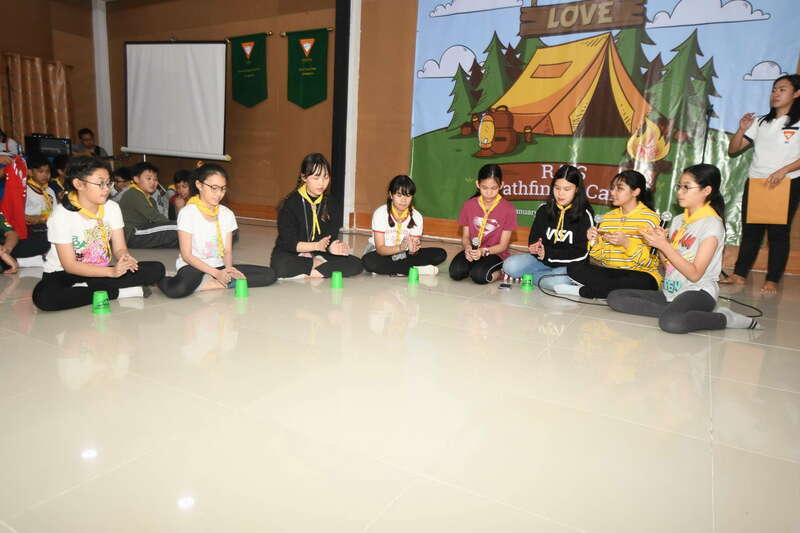 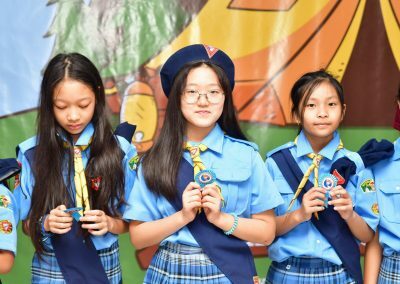 Students got to know and learn more from each other while developing the values of trust, self-esteem, self-reliance, self-confidence, creativity, team work, and friendship. 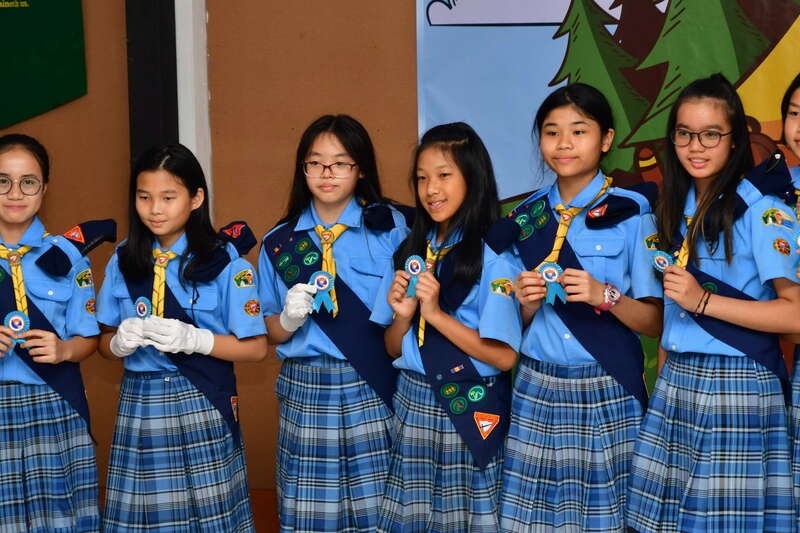 It was certainly a highlight of all of our activities of the Pathfinder Club this school year!